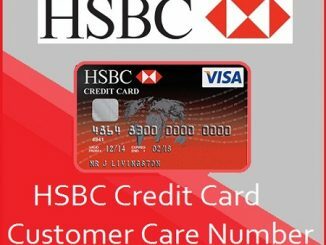 Get HSBC Credit Card Customer Care Number. 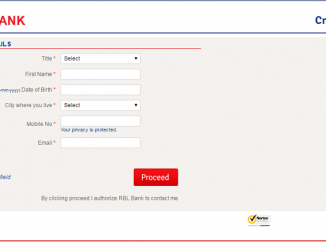 Check complete details and HSBC Credit Card Customer Care Toll-Free Number. 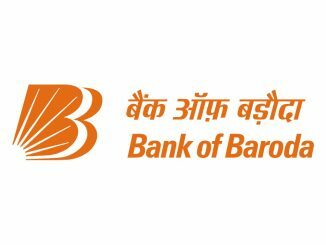 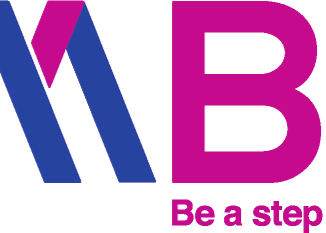 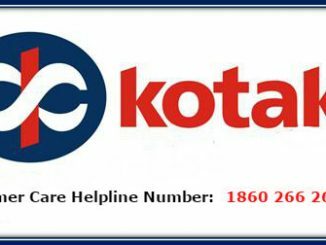 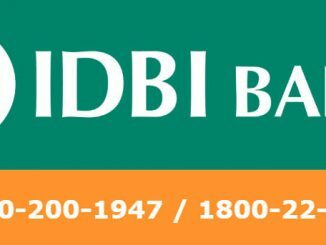 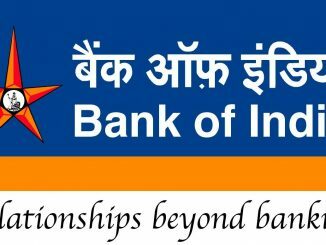 Get IOB Credit Card Customer Care Number. 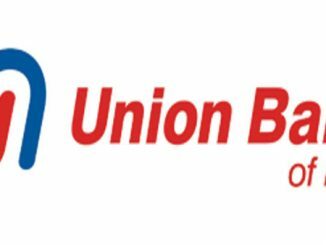 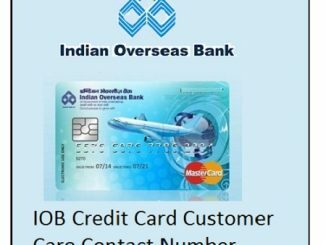 Check complete details and Indian Overseas Bank Credit Card Customer Care Toll-Free Number.